Within weeks of getting pregnant, Kelly Crull’s wife had a stack of parenting books waiting on his nightstand, complete with neat, hand-written bookmarks telling him which chapters he needed to read. In nine months, he had learned everything about his wife giving birth, becoming a mother, and how he could support her. What he wanted and couldn’t find was a book by a normal guy telling him about becoming a dad. The last thing he needed was more expert advice, a ten-step plan or fancy pie charts. 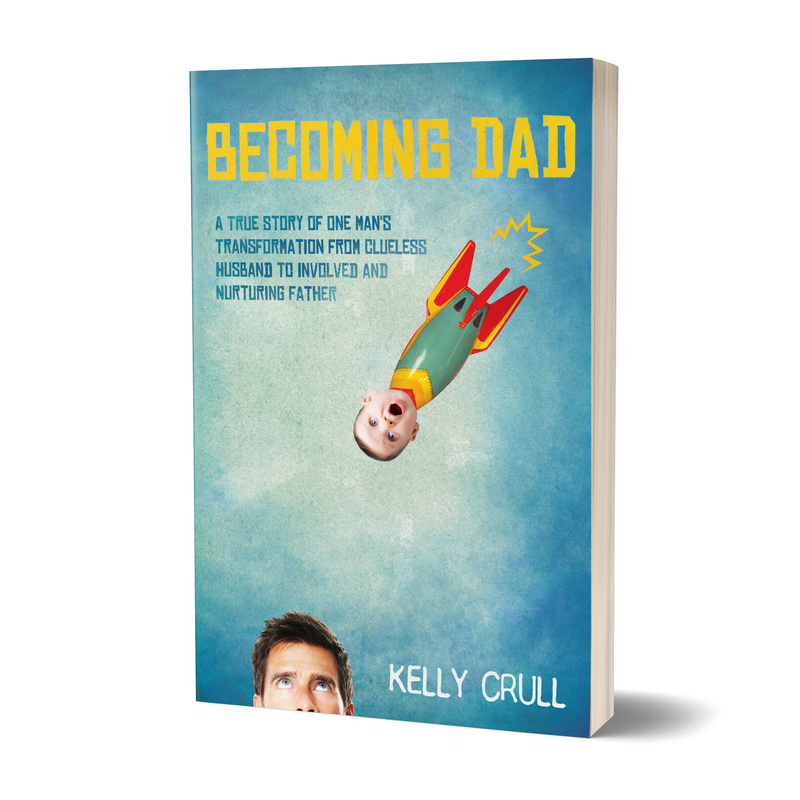 He just wanted someone to give it to him straight, “What was parenting going to be like for him?” Becoming Dad is the book he wanted and couldn’t find.